AWE It is Super Adorable!!!!!! Love!!!! This card! 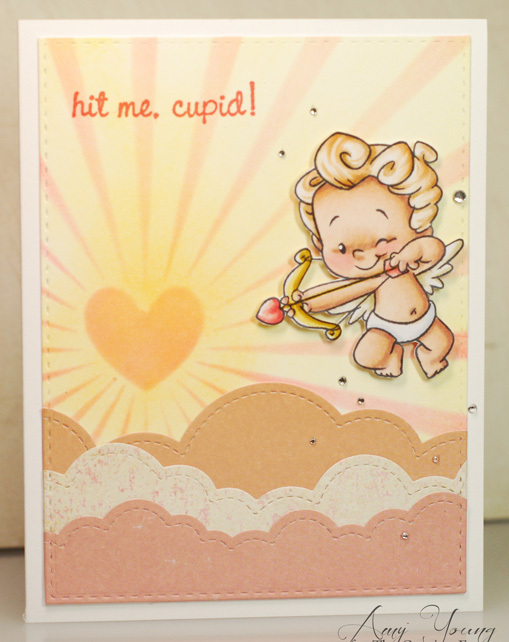 Still grinning... perfect sentiment with that DARLING cupid! :) Also love the color combination... inspiration, Amy!